It’s 1881 and Candice Crimson is no wilting violet to be married off for money without a fight. 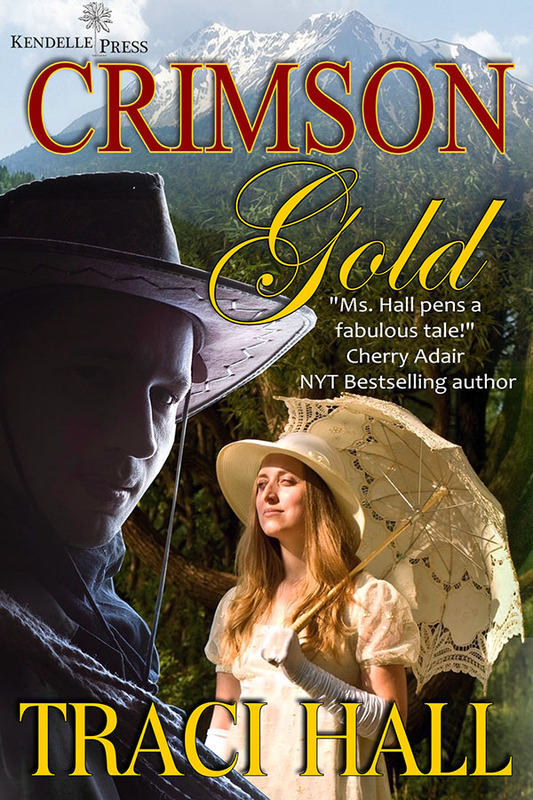 This penniless Boston Heiress packs her bag, and her maid, and takes the train to Washington Territory to claim her half of Crimson Gold Mine. Hoping that her new mining partner will be dazzled by the necessary drill she’s bringing, Candice is determined to make her fortune despite the gender barrier. Braxton Dimitio’s college education didn’t teach him how to survive a winter in the mountains, subsisting on trapped squirrel meat while panning for gold shake. His family’s vineyard is bordering on bankrupt and it’s up to him to save the homestead. Easier said than done, due to his newly discovered claustrophobic streak and what he’s beginning to suspect are attempts on his life. Braxton meets Candice and assumes she’s the new entertainment in town, she thinks he’s rude and arrogant and…intriguing. This unconventional partnership puts each of them in danger as they fight to protect the ones they love. Kisses are the business of Silver Angel, talented trick rider and member of Tuck’s Troupe of Variety Players-but after ten years, Evangeline Watts longs to retire her silver spurs. J.J. Caldwell is a man of many secrets, hunting down a train robber before he loses the family ranch in Montana. 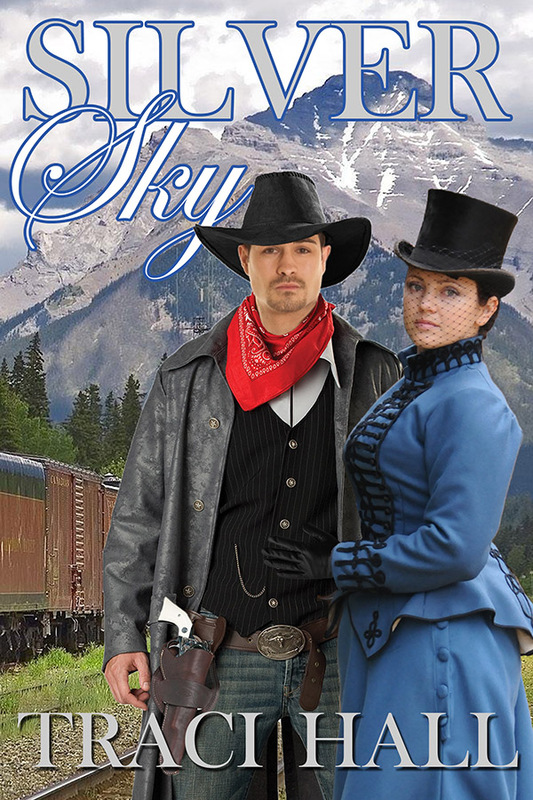 Evading an ex-husband’s drunken temper, uncovering a notorious gang’s hideout and stopping a murdering thief become essential to their survival in this fun northwestern historical adventure. Evangeline and J.J. are not looking for love, but they get Hearts as Trump in this winning hand.